We understand and respect the importance of protecting your privacy and your personal information. Excess is committed to processing personal information in ways that comply with our legal and regulatory obligations. Being transparent about what we do with personal information is an important element in trusting us with your personal information. Give you ways to manage and review your marketing choices. This policy reflects your rights under new laws that come into effect on the 25th May 2018. This policy maybe updated from time to time. A legitimate interest is when we have a business or commercial reason to use your personal information. However we must not use your personal information unfairly. We ask you for contact details for future marketing or promotions which maybe by email, post, or text or if you sign up to receive promotions or newsletters from us although we will give you the option to say whether you wish to receive such communications or to opt out at a later stage. 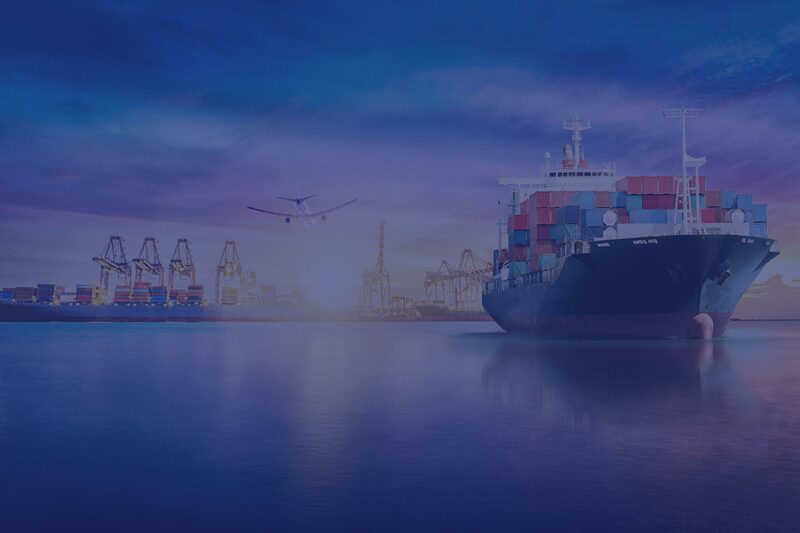 information on any inventory, job sheet, collection/delivery documentation, shipping manifest, customs documentation, copies of passports, or similar documents used for the export or importation of your goods. Developing other products or services of our own or with trusted third parties. We will ensure that personal information is kept accurate and up to date as far as reasonably possible. However we rely on you to ensure that your personal information is accurate and up-to-date. It is your responsibility to inform us of any changes to your personal information. This can be done by writing or e-mailing us and requesting changes to be made to your records. We will retain your personal information for no longer that is necessary for the maintenance of your account and while we are providing ongoing services to you. We will also retain your personal information to meet legal or regulatory requirements. We will not retain your personal information for longer than seven years (the Retention Period) from the date when you cease to be a customer of ours. We may keep your personal information longer than seven years if we cannot delete it for legal regulatory or technical reasons. Cookies are small data files which are saved to your website browser to collect certain information about your use of the Excess website. They distinguish you from other users. Some of these cookies are essential so as to make the web site work properly and to enhance your experience. Our website may provide hyperlinks to other locations within our site or to websites on the Internet. The hyperlinks lead to websites operated by third parties and are subject to their own privacy policies. We may also send you information about services and products provided by third parties are our trusted partners which may be of interest to you. When writing to the Data Controller please provide; your full name and address and our reference number (the quotation number). In the first instance contact your Move Manger in writing specifying the inaccurate or incomplete personal information. Provide them with the correct personal information and ask them to rectify it . If you feel that your request for rectification is not being dealt with, you can escalate your request to our customer service desk at the address given above.